Fire is a disaster that gives even the most hurricane-experienced Lake Worth resident the chills. 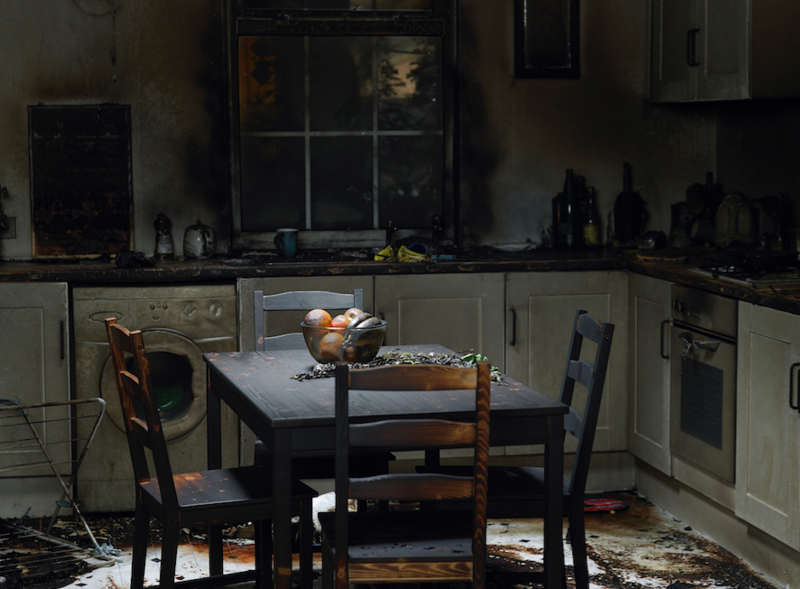 Although most house fires do not destroy the entire structure, even a small kitchen fire can do thousands in physical damage and spread smoke and soot throughout the entire structure. For fast recovery from fire damage in Lake Worth, Express Emergency Services is the first and best choice. We guarantee that no matter what day or time you call us, one of our team leaders responds to your emergency within one hour. A short time after that, one of our response teams arrive at your door. They bring with them the latest equipment and training approved by the IICRC (Institute of Inspection Cleaning and Restoration Certification) for our industry. No matter how small the fire was or how quickly it was extinguished, there is always some physical damage. Fast demolition removes the source of odors and many fire residues. Our teams can quickly pull down all damaged material like ceiling tiles, drywall panels, and wood framing and remove it from the home to help clear the air and prevent spreading more residues. They also remove physical property like appliances and furniture too damaged for repair or restoration. As team members finish disposal, others begin cleaning operations. Express Emergency teams can remove most smoke, and soot residues with sponges, cloths, and mild cleaning agents with a deodorizer added. Fires leave thicker residues closer to the origin point, so technicians use stronger cleaners to break them up. Removing them may also require brushes and scrapers as well. Most wood and metal furniture clean with the same tools and chemicals, but upholstered furniture often requires more. Odors are harder to remove, and technicians use injectors to force a cleaning and deodorizing agent directly into the stain. When odors penetrate the wood support beams, our teams use an ozone generator to create deodorizing particles that can get as far into the wood as the odor-causing particle to neutralize it. With cleaning completed, Express Emergency Services construction teams put everything back as before the fire happened. As a certified general contractor, our builders can replace walls, support structures, and even put on a new roof if needed. 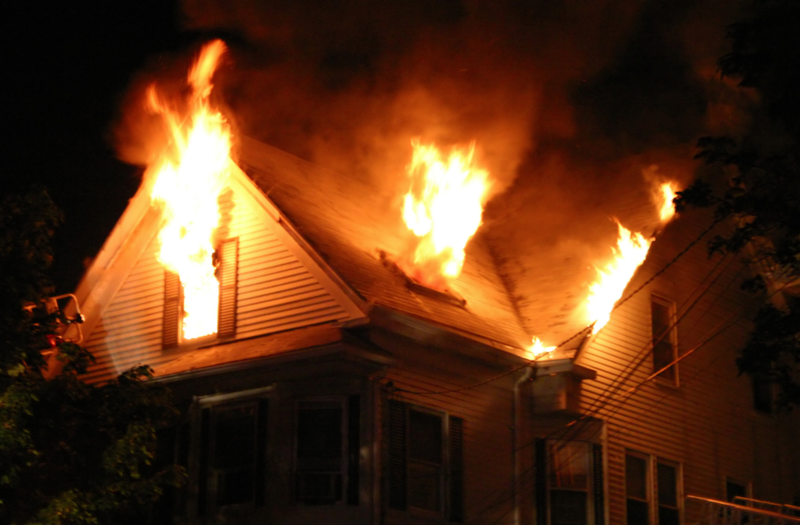 Our goal is to restore your family to your home as quickly as we can safely finish the task. If you need our experience and expertise, call Express Emergency Services today at 561-513-5977 to get started.